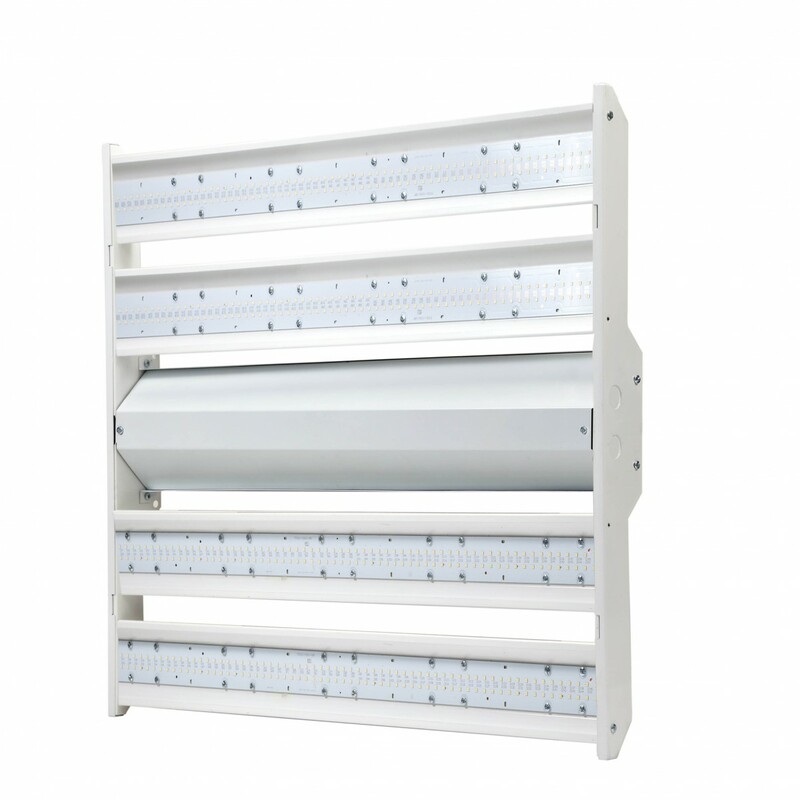 Eco-Story’s LED Linear High Bay light fixture is perfect for retail settings, gymnasiums, factories, warehouses and all other applications requiring a high output commercial grade downlight. Ranging from 80-320W, these LED high bay fixtures can replace 250-1000W metal halide fixtures! This results in nearly 70% electrical savings. 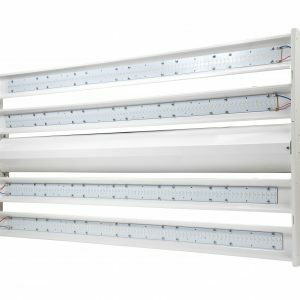 Available in 2x2 or 2x4 sizes, 3500-5000K, and with an option for a motion sensor, Eco-Story’s LED linear high bay fixtures are customizable for nearly any project requiring high output lighting without the high power consumption of traditional lighting.